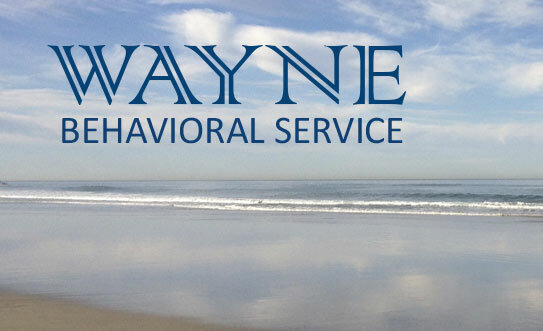 Welcome to Wayne Behavioral Service of New Jersey. We provide the latest in psychiatric treatments for patients in New Jersey and the surrounding New York area. We are pleased to offer psychiatric evaluations as well as individual, couple, and family therapy. In addition, we offer specialized services to geriatric and adolescent patients. For patients suffering from depression, we offer transcranial magnetic stimulation as a treatment option, through the Wayne Behavioral Service. 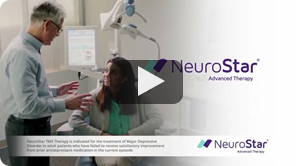 For an overview of TMS’s safety and efficacy, please see our latest clinical data. We offer counseling services for adolescents, couples, groups, and adults. There are many concerns that may lead an individual or a family to seek therapy. Some problems stem from very early on, developing into patterns that seem difficult to recognize or overcome. Other problems arise suddenly and can make one feel out of control or out of touch with their values and with others.